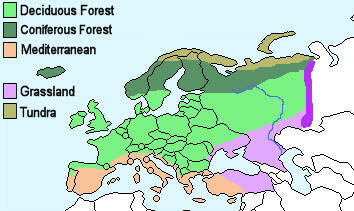 Europe can be broadly divided into three regions as shown on the map left. 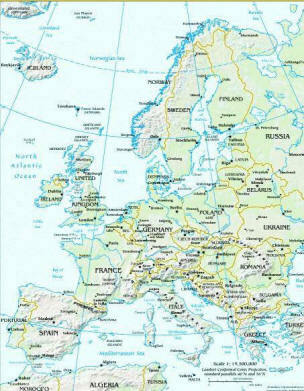 Europe can also be divided according to European Union member states and non-member states as shown on the map right. Albania, Andorra, Austria, Belarus, Belgium, Bosnia and Herzegovina, Bulgaria, Croatia, Cyprus, Czech Republic, Denmark, Estonia, Finland, France, Germany, Greece, Hungary, Iceland, Ireland, Italy, Latvia, Liechtenstein, Lithuania, Luxembourg, Macedonia, Malta, Moldova, Monaco, Montenegro, Netherlands, Norway, Poland, Portugal, Romania, Russia, San Marino, Serbia, Slovakia, Slovenia, Spain, Sweden, Switzerland, Turkey, Ukraine, United Kingdom, Vatican City. 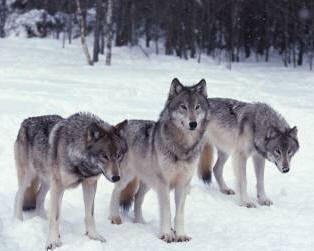 The plant life of Europe is characterised according to climatic region. The deciduous forest region has a wealth of plant life and includes tall and short trees, shrubs, small plants and mosses. 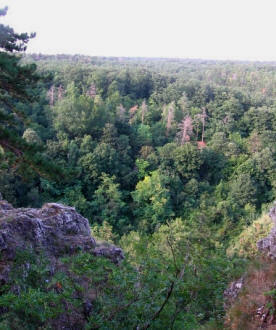 The picture (left) shows a deciduous forest region of Hungary.